High Five For Friday and Fall Treats! 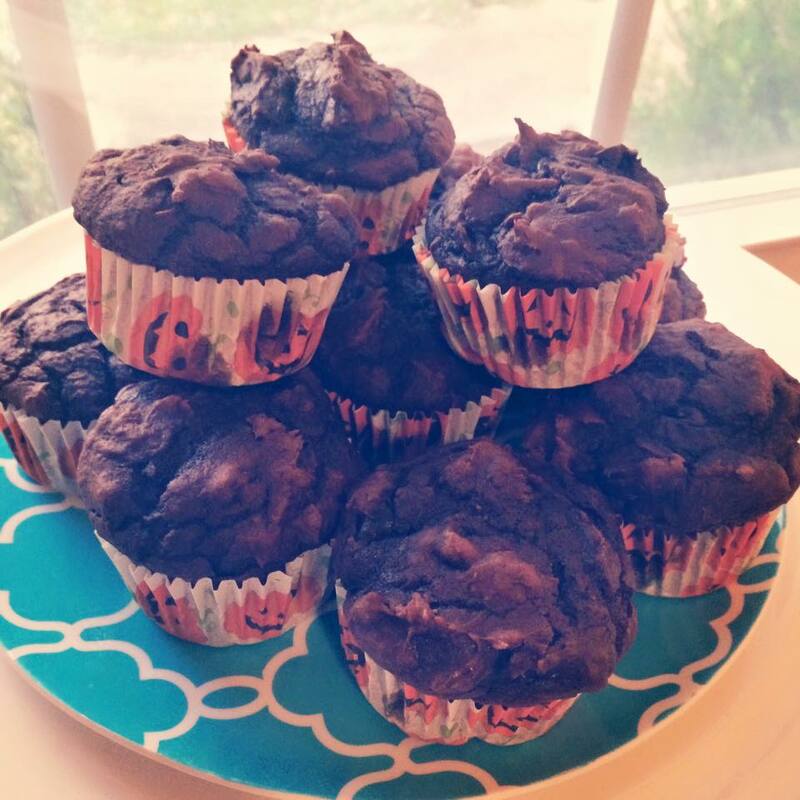 1// I have a feeling these 3 Ingredient Chocolate Chip Muffins will be a fall staple at my house. They are so delicious and easy to throw together! One recipe made a dozen muffins plus a mini loaf to give away! 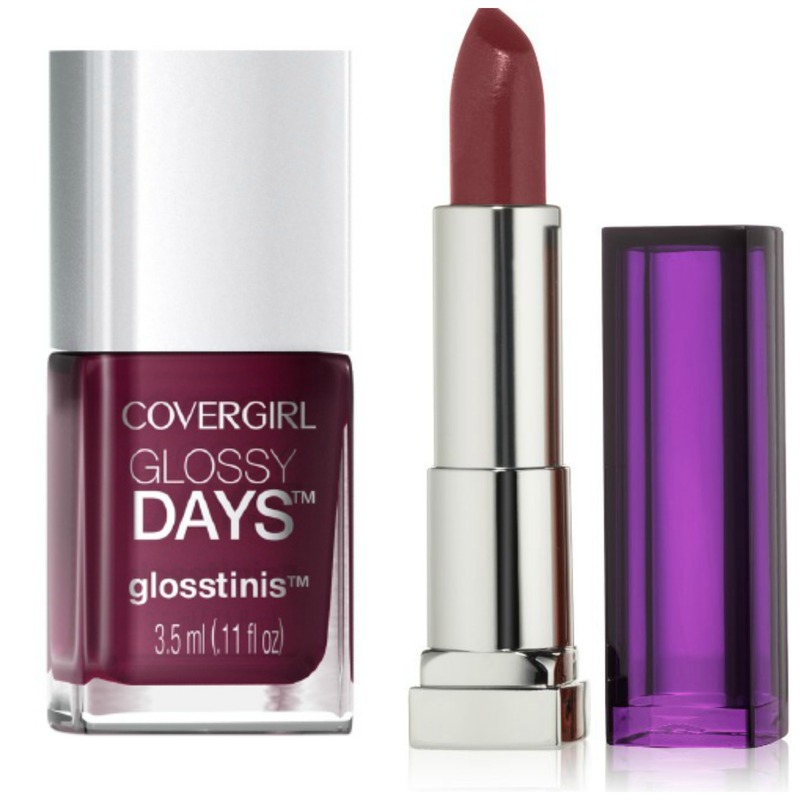 3// Here’s what I’ve been loving for lips and nails this week – Cover Girl Glosstini polish in Techno Glow and Maybelline Color Sensational lipstick in Blissful Berry. They’re both a nice deep berry that looks bright without looking summery. It’s the perfect October shade! 4// I have a friend at work who shares her extensive magazine subscriptions with me. Once she’s finished reading an issue, she’ll leave it on my work station for me to enjoy. Today she added an extra sweet treat! Friends make life so much sweeter, don’t they? 5// I’m having a lot of fun with Vlogtober! 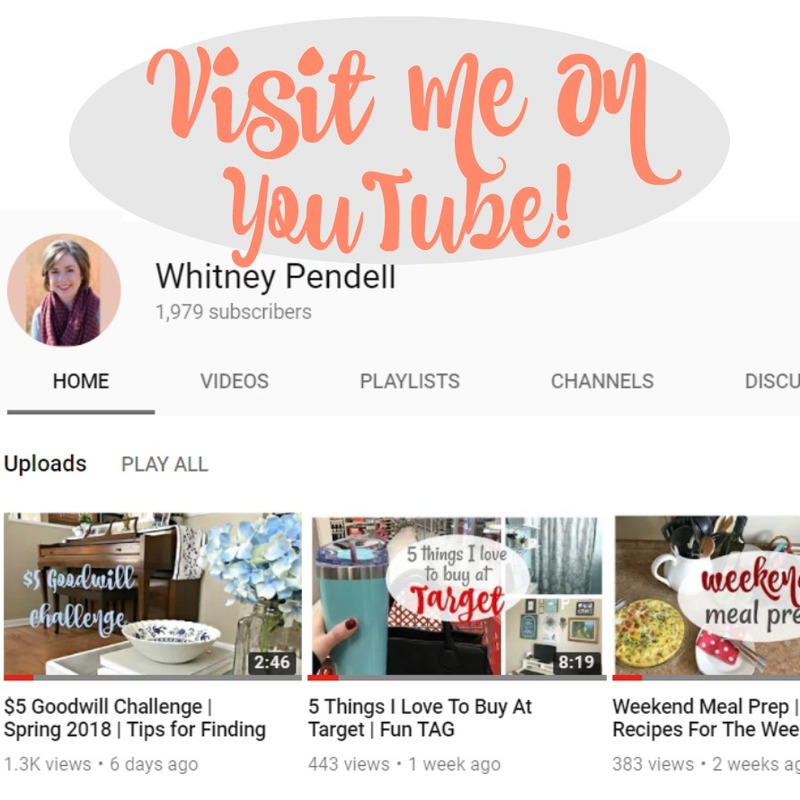 You can watch all my videos here, but be sure and visit Katie, Ashley, Nikki and Emily’s channels as well! 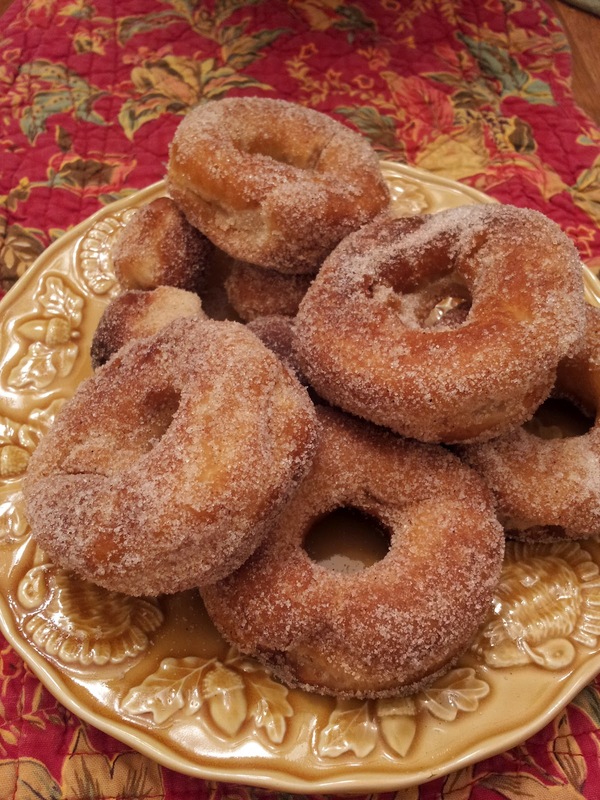 I have made donuts from canned biscuit dough, and I love how easy they are to make. I was just thinking that I needed to get a fall lipstick, so I’ll check that one out. Thanks for the mention. 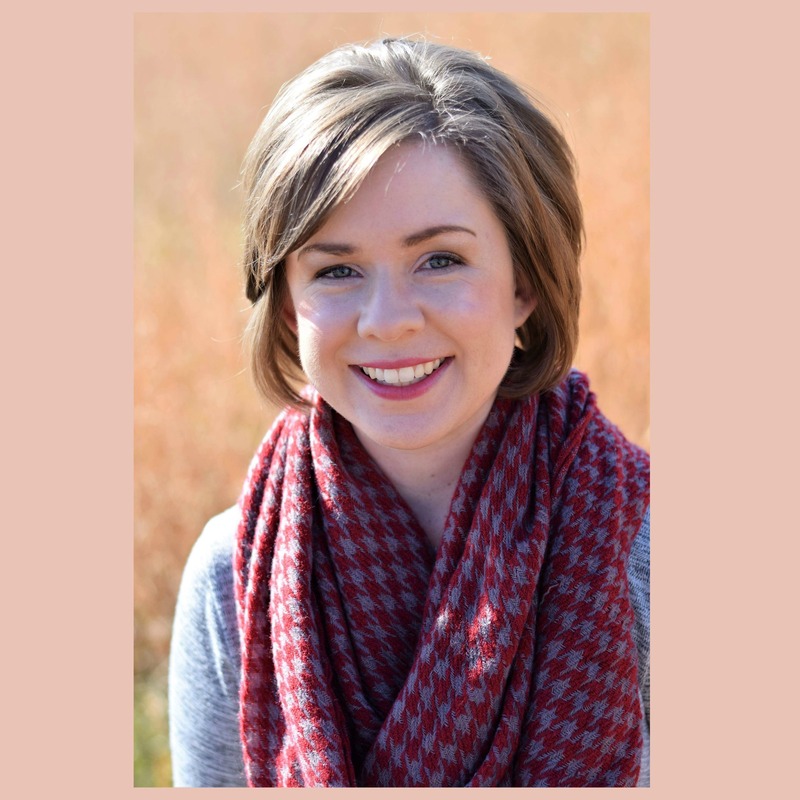 I have been enjoying doing Vlogtober and following along with everyone else! Oh goodness! This post made me hungry! Ha ha! Your friend is very sweet and thoughtful. Thank you for the mention. I have really been enjoying Vlogtober! I will pass on the cupcakes and have a donut!! Those look so yummy!! I love friends who pass along magazines! Oooh it’s a hard choice between those muffins and those donuts! Whitney! You made doughnuts!? That’s so exciting 🙂 They look delicious! Muffins AND doughnuts! Mmm! They both look so yummy! Your friend is awesome to share magazines with you! Have a fabulous weekend! They were pretty delish! Thanks Sarah, hope your weekend is awesome too! I’ve made those muffins before… a lot… but I haven’t though to put chocolate chips in! I’ll have to try that! That is so cool that you share magazines with a friend! 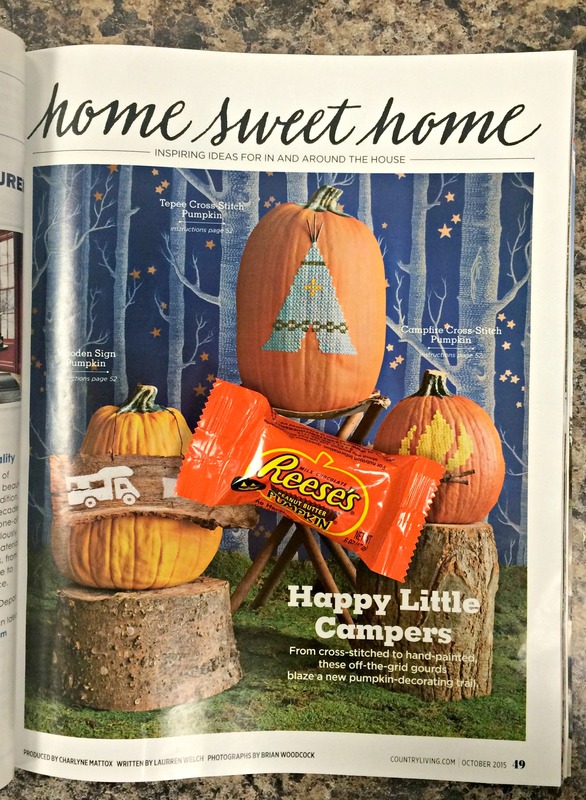 Reese’s pumpkins are the best! What a nice surprise! And thanks for the tip about the berry nail polish! I’m super into berry this year and also recently realized that I don’t have many reds in my nail polish collection. Perfect! 🙂 Have a great weekend! You’ll just have to go get some donuts – you can blame me if you want. 🙂 Have a great weekend! I’ve been anxious to try those muffins since you mentioned them! They sound amazing and you had me at 3 ingredients… 🙂 I’ve never been able to make great homemade donuts so I’m going to have to get some pointers. I love having someone to pass magazines onto and a friend that does it with a treat is a good one. Hope you have a wonderful weekend. Those donuts are basically just canned biscuits deep fried in oil and rolled in sugar. They’re pretty hard to mess up. 🙂 Give them a try!